AUSTIN, TEXAS – (CT&P) – As Operation Jade Helm nears, Texas Governor Greg Abbott (R) has put the Texas National Guard and various militia units on high alert in anticipation of a possible takeover by U.N. troops and members of Islamic extremist groups imported from the Middle East. Operation Jade Helm is the name for a long-planned military exercise spanning nine states and involving over 1200 special forces troops from four branches of the military. 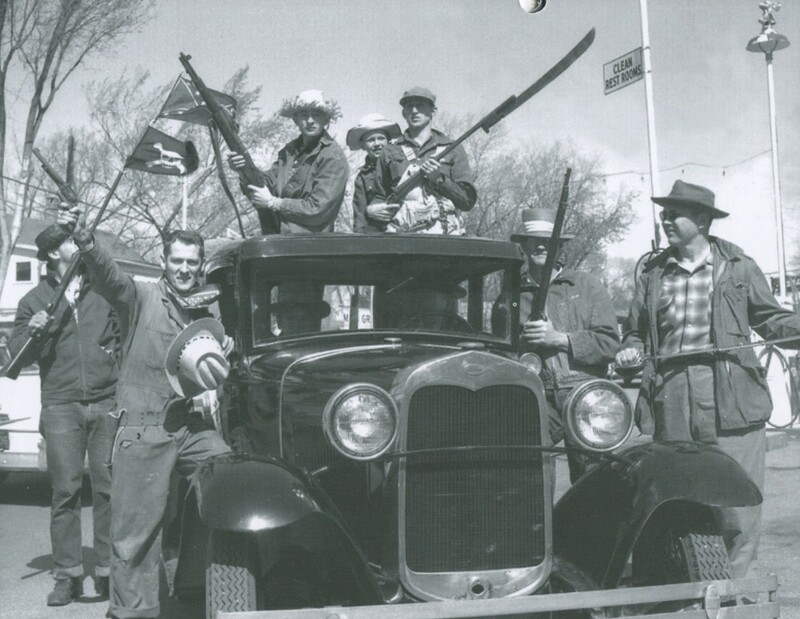 However, many weak-minded Tea Party fanatics, dunderhead Texans, and various doltish militia groups believe that it is a thinly veiled attempt to bring America to its knees by declaring martial law and confiscating citizen’s beloved firearms. 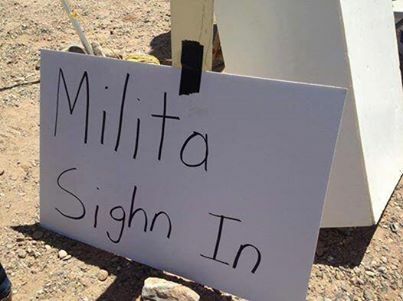 The Pentagon has done its best to allay these fears, going so far as to send out officers to assure idiots, cretins, imbeciles, and other Tea Baggers living in Texas that the exercise is meant to help the military become more proficient at protecting the very morons who are protesting. At a meeting in Bastrop, Texas, a small dusty town known as “Turdville” to those living in surrounding communities, Lt. Colonel Mark Lastoria answered questions for two hours from a crowd of more than 150 people at a special meeting of the Bastrop County Commissioners, hoping to allay locals’ concerns that the training operation is a way for the federal government to take over Texas and much of the Southwest, but the wise citizens of Bastrop weren’t falling for the obvious misinformation campaign. Even average Texas housewives are answering the call in Texas’ time of need. Bob’s hopes and dreams have apparently come true, because he is indeed a paranoid dumbfuck conspiracy theorist on par with people like Alex Jones and Glenn Beck. “The terrain is very challenging and it’s going to make our soldiers sweat, and sweating in peacetime is what we want because it’s going to reduce the bleeding in wartime,” he said. 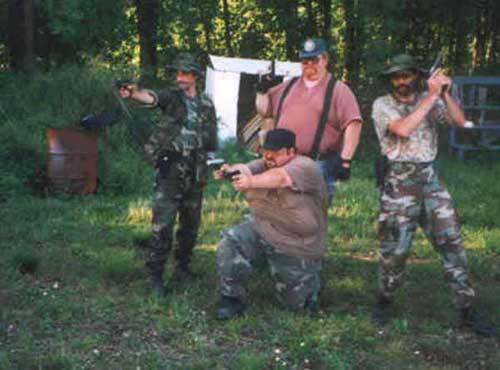 After the meeting Lastoria expressed his concern that the Pentagon was spending so much time and money training troops to protect such a miserable group of paranoid redneck twits. 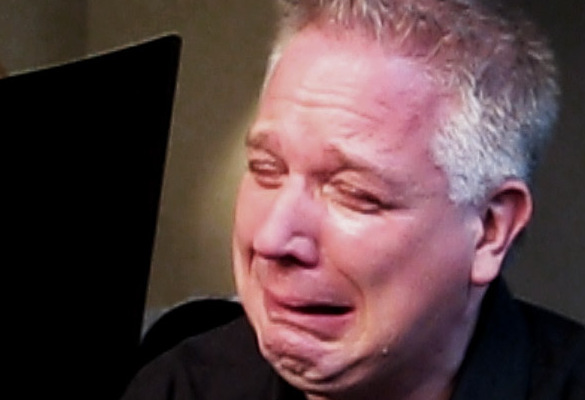 Glenn Beck broke down in tears on his show yesterday while talking about the upcoming invasion. “This is the end of America,” he warned for the 329th time in his career. Meanwhile in Austin Governor Abbott has scheduled a series of meetings with General Byron Buttplug, commander of the Texas National Guard, to plan a coordinated response once blue-helmeted U.N. troops appear and try to take over Dallas and other major Texas cities. The plan calls for every able-bodied Texan to take up arms and kill anyone who looks like he could be from a foreign country or sympathetic to the current administration. If all else fails, all units are to converge on Glenn Beck’s Westlake home in order to make a desperate last stand against the forces of evil.